FlexBrew is a line of ingenious coffee makers from Hamilton Beach. Darling was thrilled to work once again with the iconic American brand. In less than 10 weeks, we went from initial briefing to a finished creative campaign launching across multiple channels. 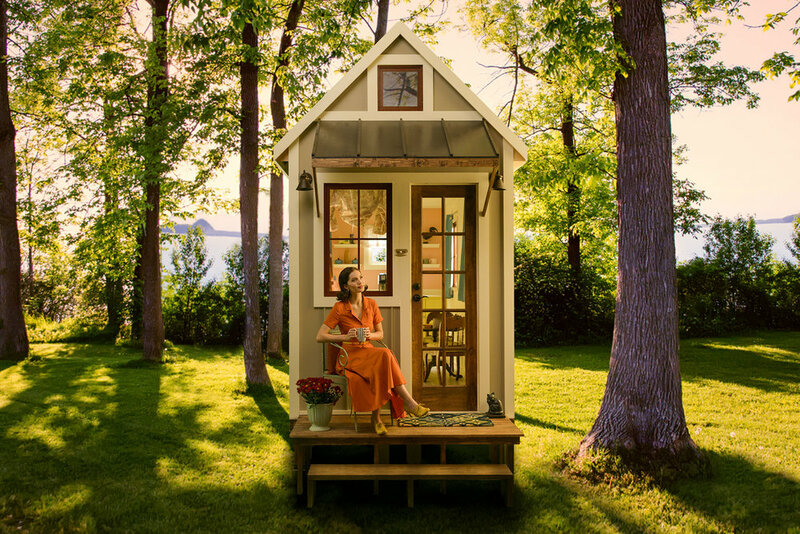 Imagine a tiny house filled with a quirky cast of characters and your product at the center of the action. We created a world for FlexBrew with a distinct visual style and mood to pull in our mostly millennial target. It’s not easy making product demos clear and even fun to watch, but an appealing storyline pulls it off. Our creative team translated the campaign’s unique style into eye-catching posts for all the essential social channels. 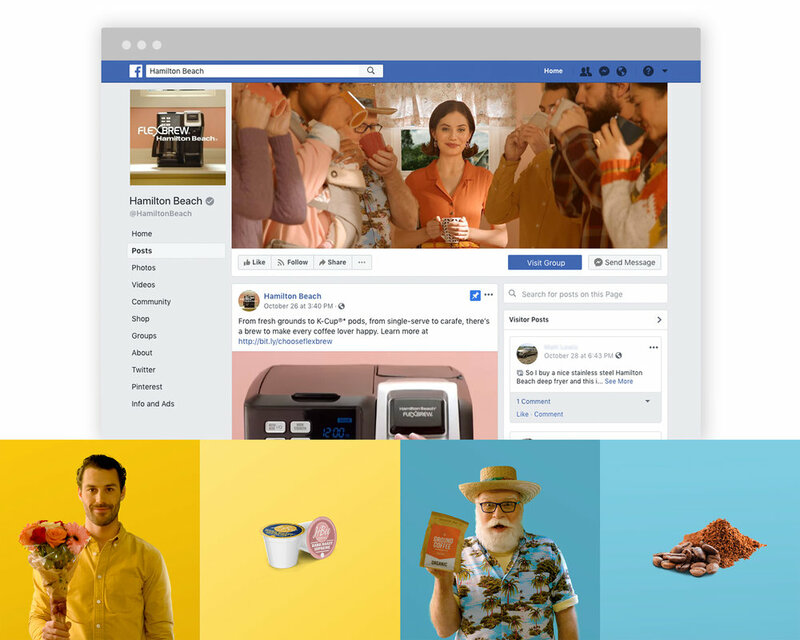 Unique characters and visual style give us endless options to extend the campaign wherever it needs to go: social, display, landing pages, the list goes on. With a crackerjack production team, we were able to hit the ground running as soon as we had approval. In 7 weeks, we went from approved concept to delivery of multiple video assets—all within budget, of course. The shoot was a blast. How you brew is up to you. Sometimes, a tagline hits the nail on the head. Rhyming is a happy accident. As of writing this, the FlexBrew campaign just launched on TV and digital, so stay tuned for updates as the results come in.